We hear more and more talk about home automation, and often we do not even realize the enormous functionality that this new technology sector makes available to the common user. 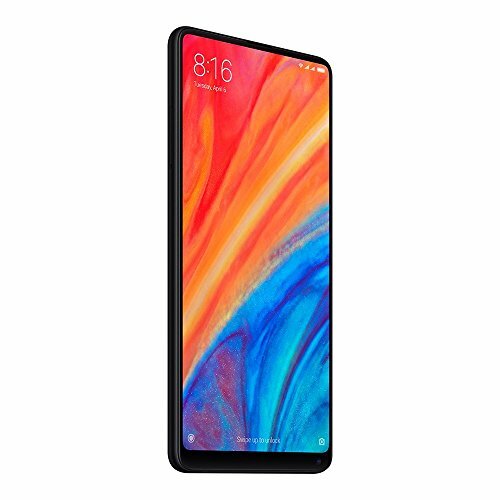 Xiaomi started the project of a tech house, for quite some time and it is now time to bring you to the blog, a little gadget that could literally save your life. 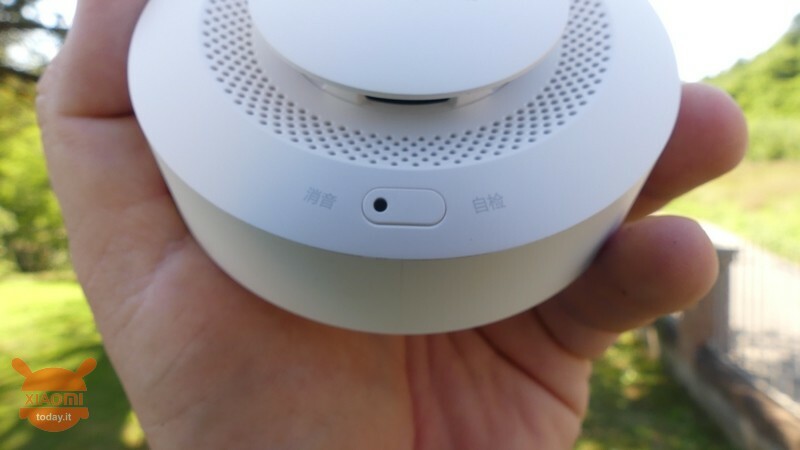 Let's talk about the Mijia Smoke Detector, a smoke detector made in collaboration with Honywell and sent from the store Banggood, which I thank therefore for sending the sample. Honeywell is an American company that operates in different sectors, leader in the field of home and industrial control and automation, using special high performance materials in its products. 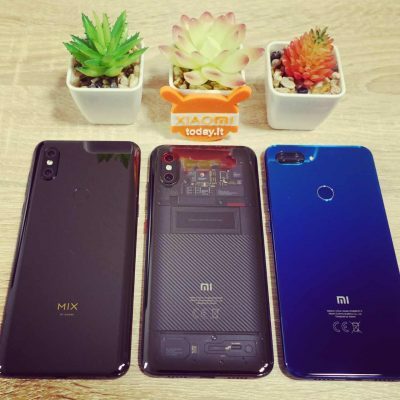 Known primarily for its home thermostats, the company has recently tightened one partnership with Xiaomi, also known on the technology market for the high quality / price ratio that distinguishes all its products, not just smartphones. 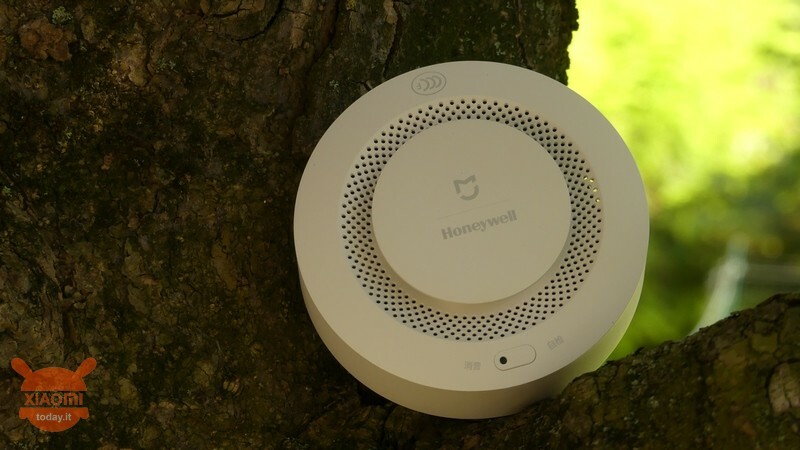 Mijia Smoke Detector is one of the many home automation gadgets that Xiaomi has created with the collaboration with Honeywell, and as the name suggests, the product serves to keep you safe from any fire principles, warning you with an acoustic signal, but also through the Mi Home application. 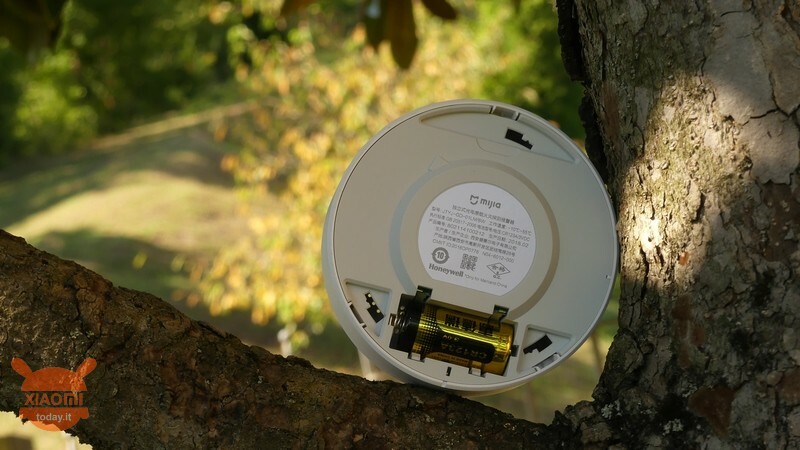 Mijia Smoke Detector uses the Zigbee wireless connection to connect to the Gateway (essential element for the complete functioning of the gadget) and one CR123A battery for power supplyand guaranteed for continuous use up to a year. Also Honeywell's technology with relative CCCF safety certification It allows detect smoke even at different distance metersa, exploiting an intelligent and employing processor fireproof materials with an oxygen index greater than 35, which means that it will take considerable time to ignite. 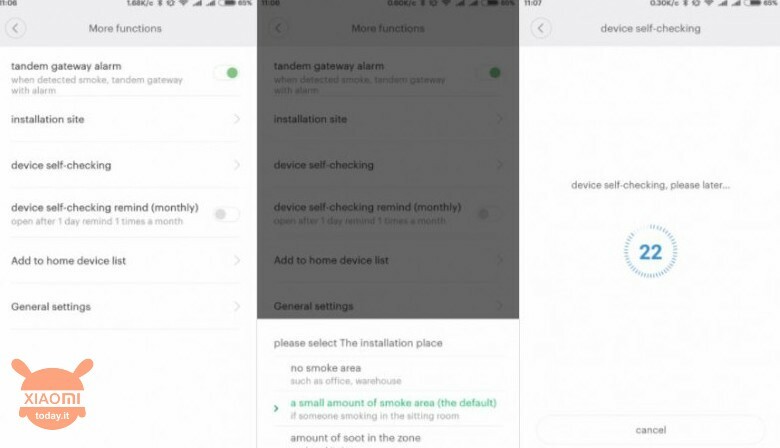 The connection with the Mi Home application is like all the other Xiaomi devices and allows you to receive real-time notifications on any alarms, check the status of the battery charge and set some parameters of the device, such as adjust the sensitivity level of smoke detection, setting the environment in which the Mijia Smoke Detector is placed (kitchen or other room, instead of placing it in the bathroom) and prevent the device from playing in case of cigarette smoke. The aesthetic is really simple, modern and design thanks to one white color that allows the placement in every room and match with any style of furniture. Really small dimensions, equal to 90 mm in diameter and 36 in thickness for a weight of 100 grams, allow you to install the Mijia Smoke Detector through the bolts with screws on a wall, or if we do not want to pierce our wall we could use the double-sided adhesive contained in the sales box. Operation with ambient temperatures ranging from -10 ° C to + 55 ° C is guaranteed. 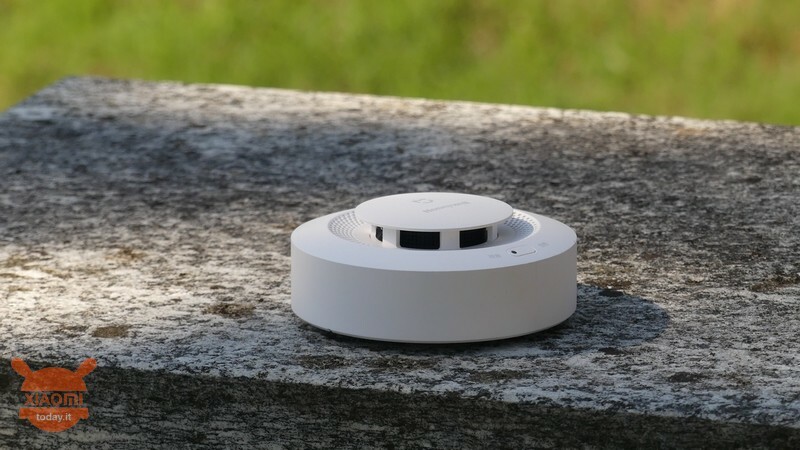 The central part resembles a big button with the logo of the two companies, Mijia and Honeywell, but in reality this turns out to be a protection for the smoke detection sensor, further protected by a dense grid in black color. Then we find a series of circular holes that allow the smoke to not "stagnate" inside the gadget as well as the sound emitted by the buzzer to propagate, and finally the power button and reset device. To turn on the Mijia Smoke Detector, simply press the button and an acoustic signal accompanied by a red light and then yellow by the LED integrated in the button will warn you of the ignition. Holding it down instead you can perform a buzzer test, I assure you it is really annoying at the level of decibels issued that turn out to be 80 dB. In my tests, the only ones I could do, I have to say that the behavior of the Mijia Smoke Detector is not bad at all. 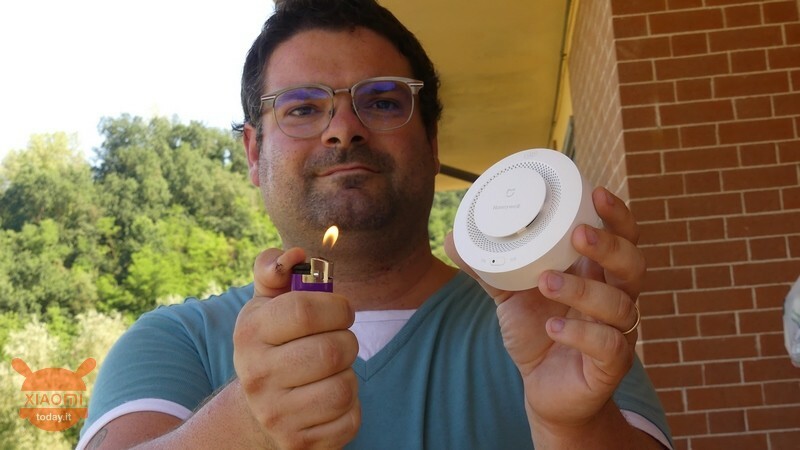 The home automation gadget nIt is fooled by water vapor as well as cigarette smoke, while the thicker smoke, such as the one released by some handkerchiefs to which I fired like a crazy pyromaniac, is almost immediately intercepted. Of course a lot depends on the distance in which the smoke is generated, and in fact with close enough distances, about 2 / 3 seconds are enough for the acoustic alarm to start. 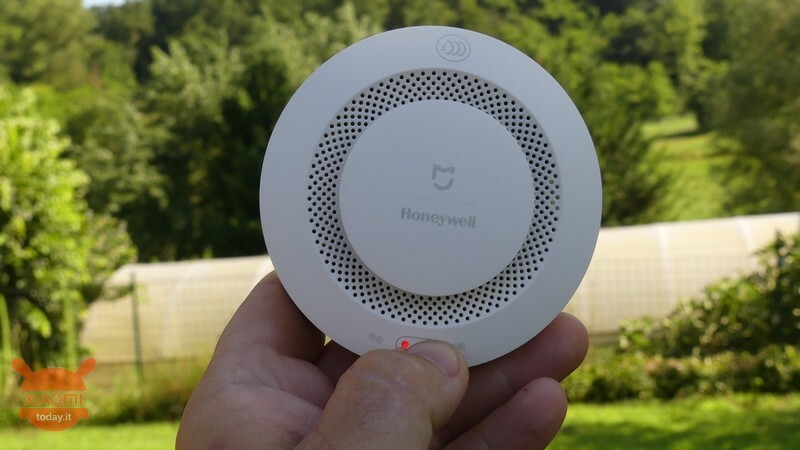 Once the sound alarm has started, it will only stop when there is no more smoke in the vicinity or if you interpolate the sound manually, by pressing the button. After about 70 seconds from the silent sound the device will automatically return to monitoring mode. Unfortunately the LED does not indicate the operation of the device for which it will always be necessary to interface with the application or trying to press the button, even if the manufacturer indicates a self-control system using an advanced algorithm that should warn in case of ineffectiveness about the state of the product. In fact, in the event of a fault or discharge of the battery, the LED will flash every 48 seconds, also emitting a warning sound. 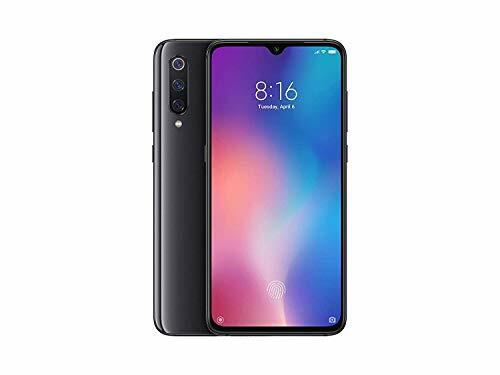 Unfortunately since I do not have the gateway, I can not elaborate on the smart side that the Mi Home app offers for this product and therefore I can not show you the notification examples or settings parameters. 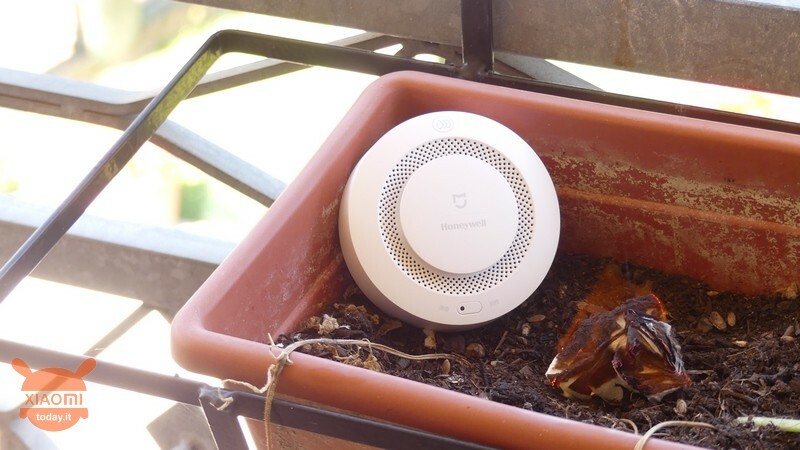 But the potential is really huge because Mijia Smoke Detector is able to warn you even when you're off the app, as it uses the gateway connection to send the danger alarm. 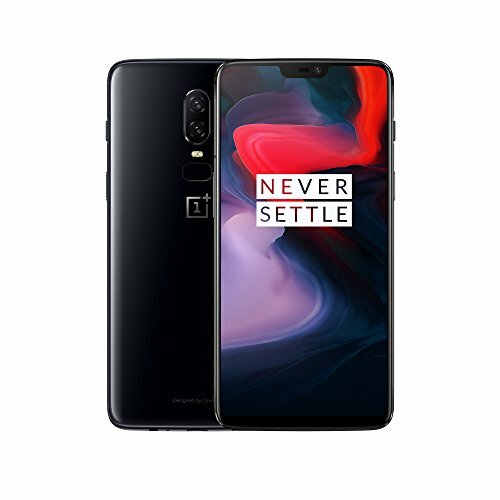 This being an incomplete review, I can only limit myself to judge the stand alone operation of this device, which in any case turned out to be more than valid, at least in the tests performed, considering that I had no way nor the intention to simulate a fire. Compared to commercial models of equal economic value, Mijia Smoke Detector responds in a much more immediate way to danger and the sound is really full-bodied, so you will not have to worry if you are in deep sleep, he will be able to make himself heard and wake you up. 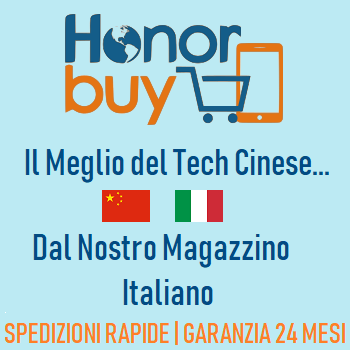 You can find the Mijia Smoke Detector at the store Banggood, on offer at a price of approximately EUR 30 and whether you own a gateway or not, I think it's a good purchase. 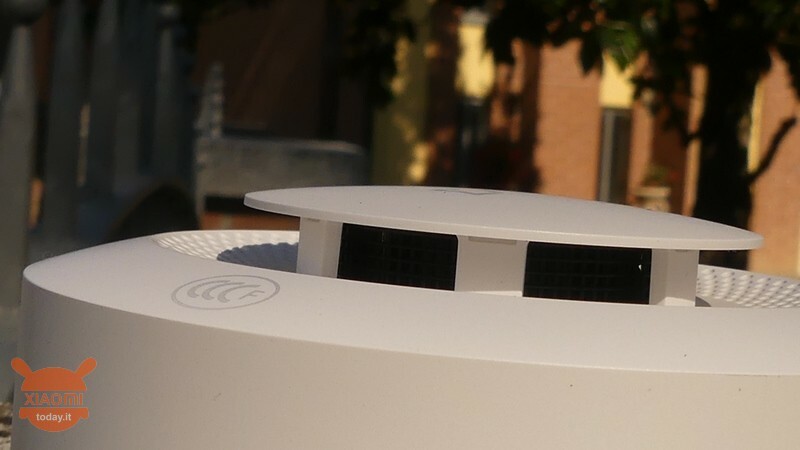 The MIjia Smoke Detector is one of those products that should never be missing in your home. 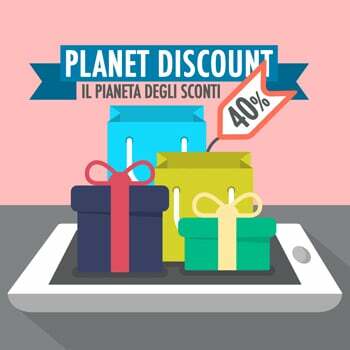 It can be appreciated for its simplicity of use and for the potential that the application interface makes available. 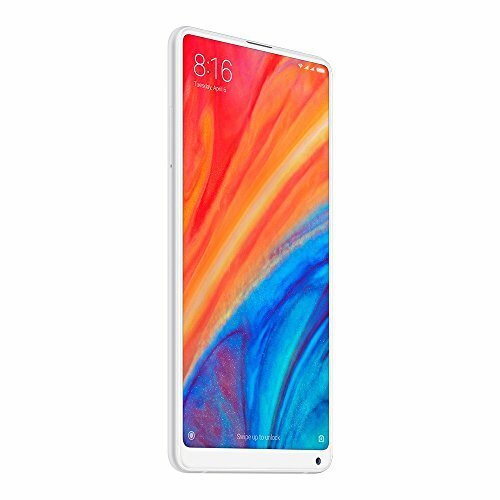 In short, the security does not have to save, even if the small home automation gadget proposed by Xiaomi also allows this. 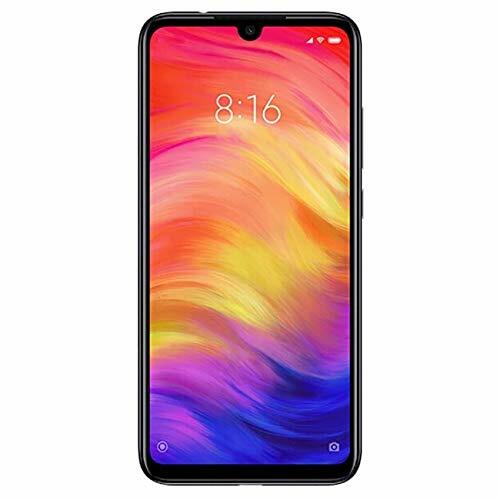 Xiaomi no longer has storage problems, flash sales increase!